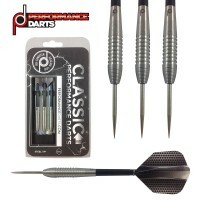 This is the result! 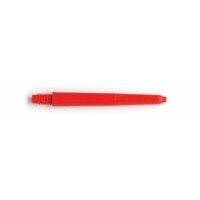 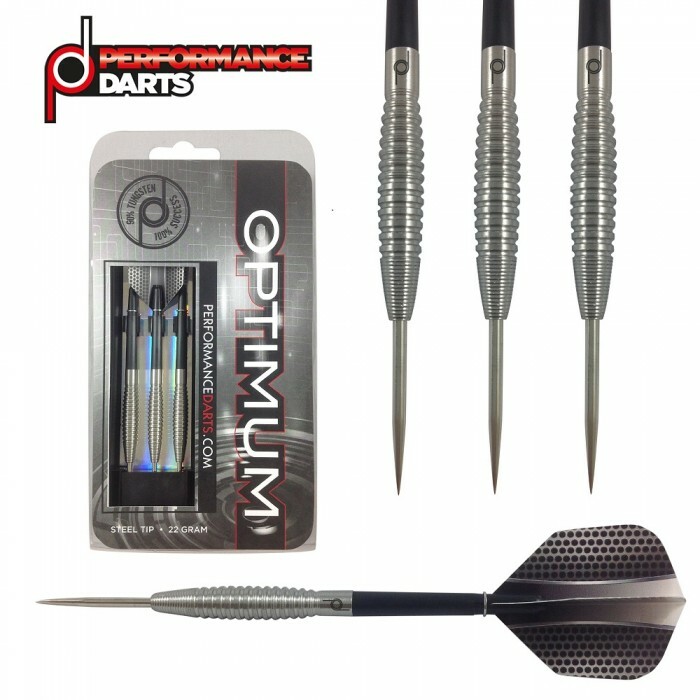 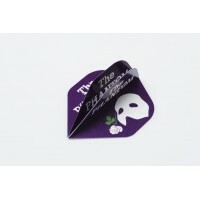 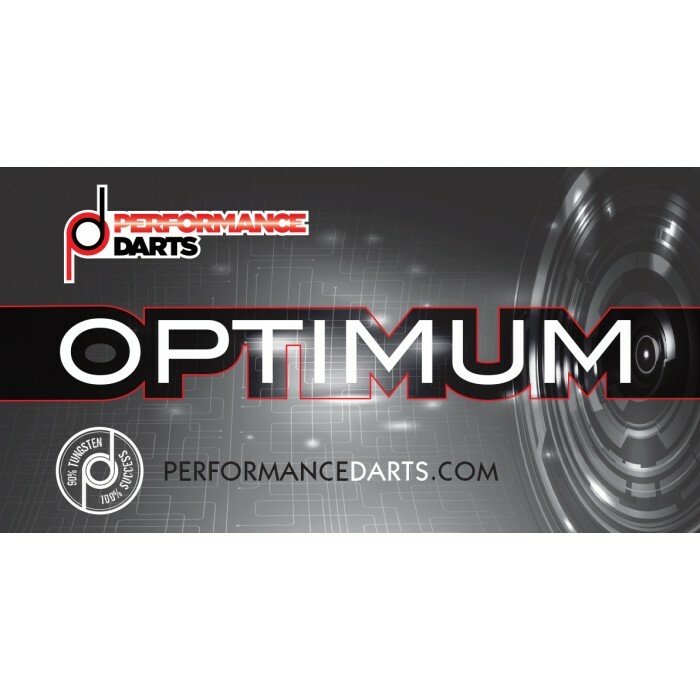 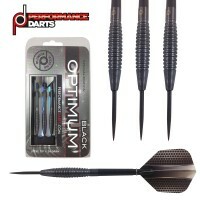 The Optimum Performance Darts! 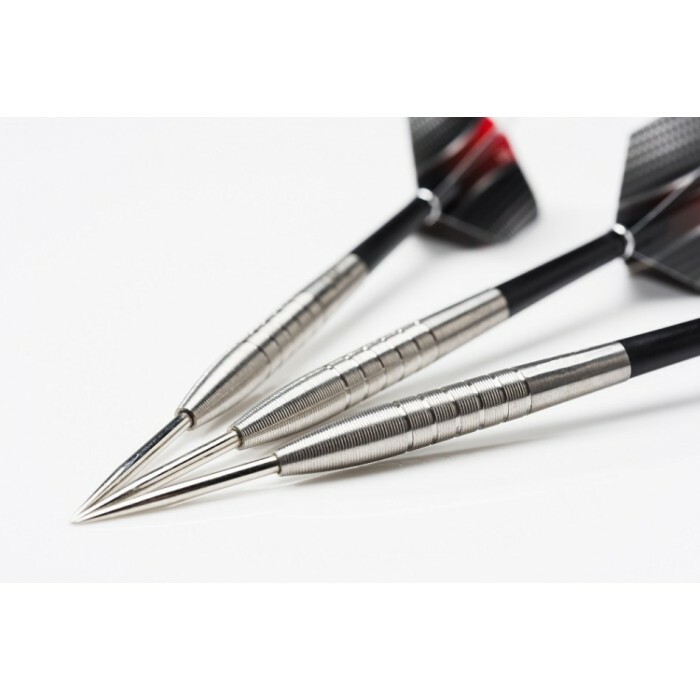 The precision in the design and manufacture gives you everything you could wish for in a dart to take your game to the optimum!